I feel like we all are results of being constantly inspired by our surroundings. What we wear, how we look, what career we choose are all by being inspired whether it is from a friend or a celebrity. A constant source of inspiration is the best way to keep yourself motivated. 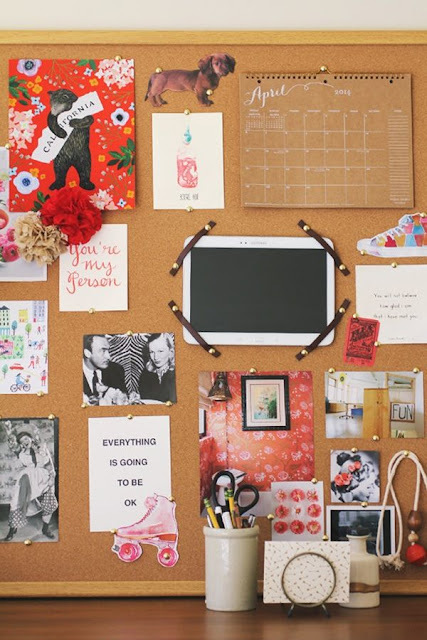 Being a blogger there are way too many creative blocks we have to go through. 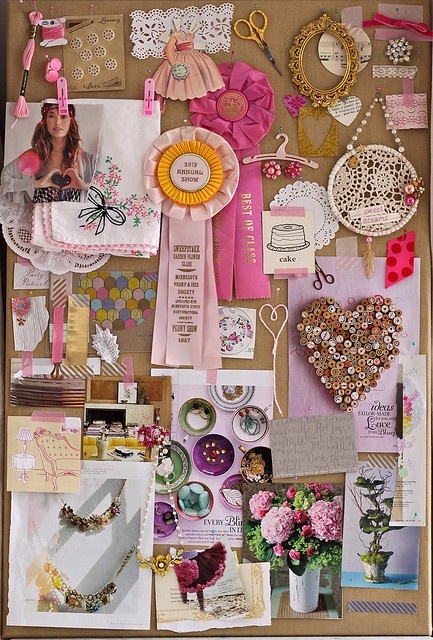 And so I find mood boards the best way to stay inovated. 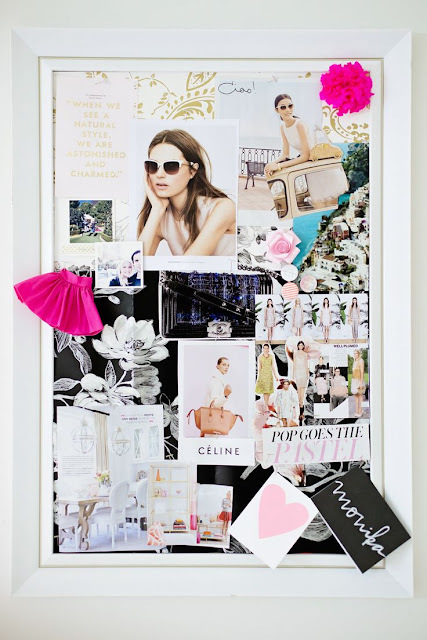 You can create a virtual one on Pinterest or an actual one on your wall, or be it a scrapbook. Below are some of my favourite ones. I hope they inspire you as much as they inspire me in my day to day life. 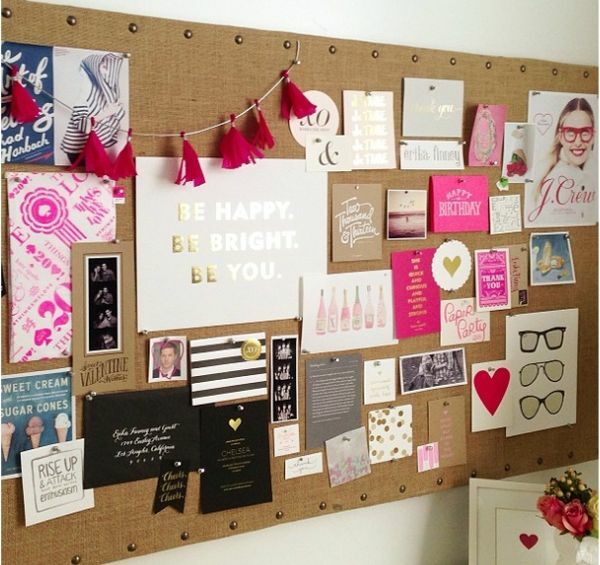 Share your Pinterest accounts with me in the comments below and I would love to follow you there. 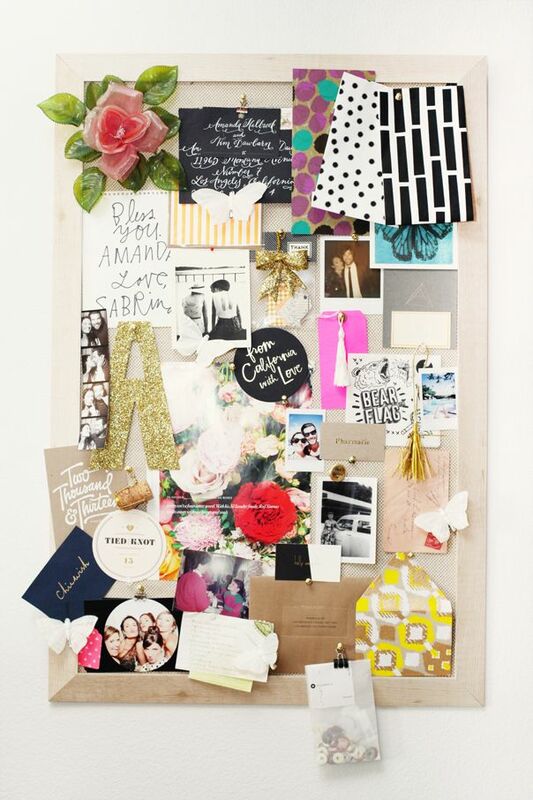 What's your source of daily inspiration? Let me know your answers in the comments below too. So glad! Send a picture to me once you've finished it, yeah? 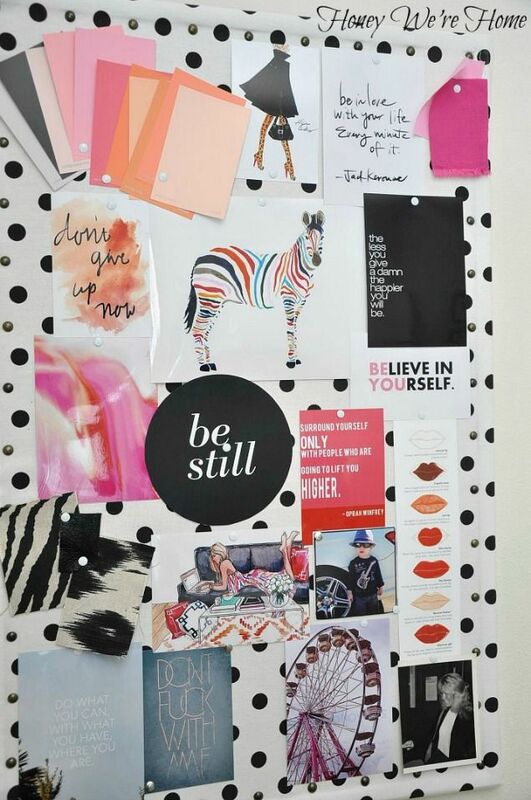 These look pretty awesome, but I prefer my Pinterest boards for inspiration. Not much of a DIY person myself.